Probably the most prestigious BLACK TEA from in the Wuyi Mountain Scenic Preserve of Fujian Province of south eastern China, where the highly desirable “wolong yancha” rock oolong teas are produced. 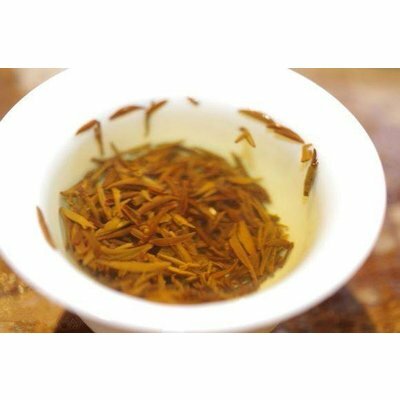 Our JIN JUN MEI (aka Golden Beautiful Eyebrow) is a low production/small batch fully-fermented tea acquired direct from farmer located in the Zheng Yan Circle Mountain area, the highest quality zone where picturesque mountain cliffs, fertile Nine-Bend River and the mineral rich rocky soil is found. 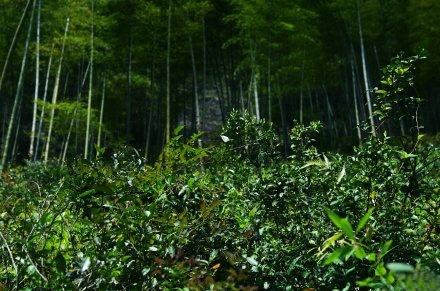 Unlike many other tea-producing areas in China, the tea trees here are not cultivated in the plantation style. They are allowed to grow naturally wild in spacious groves (making them more difficult to pick), ranging in age from a few years old to more than 100 years old. Although not certified organic, this area is strictly protected by the government, so absolutely no chemicals or pesticides are used. 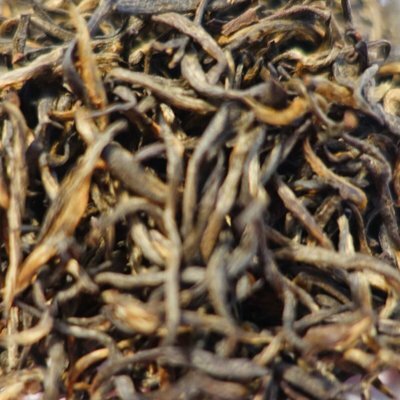 The material used for Jin Jun Mei is all high-quality buds, labor-intensive to hand-pick, that results in low yields produced. 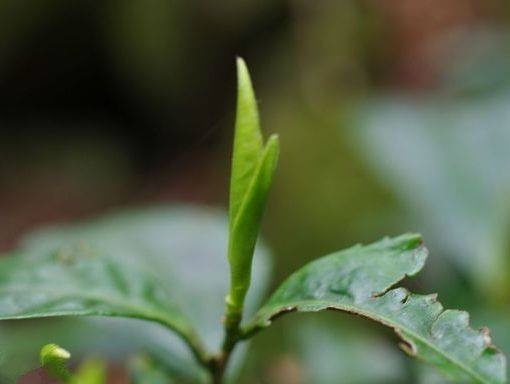 To produce 500g of JIN JUN MEI, it is estimated that around 50,000 shoots must be plucked! 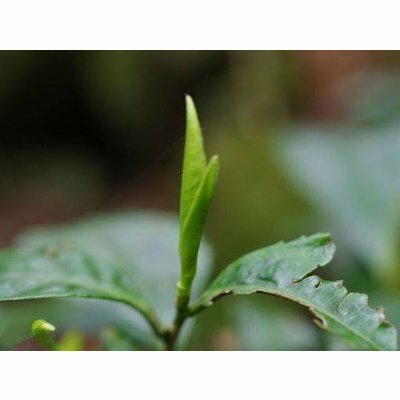 As a farmer can harvest an average of 2,000 buds a day, it requires around 20 farmers to produce such a quantity of tea in one day, which partly explains its high cost. 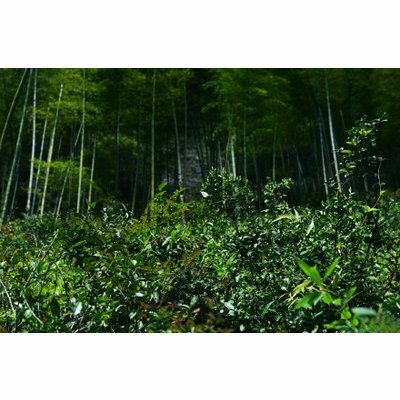 It was harvested from groves of the wild "qizhong", MeiZhan, and HuangGuanYin cultivars on Tong Mu Guan mountain at about 4900 foot elevation, and are the same trees picked for our Wild Tongmu Unsmoked Lapsang Souchong black tea. The buds are rolled briefly to facilitate oxidation, left to further oxidize 13-15 hours, then baked to dry and finish. The brewed result is rich, smooth, and reminiscent of dark chocolate and sweet potatoes. Texture is silky, but medium-bodied, and the very long lingering finish. 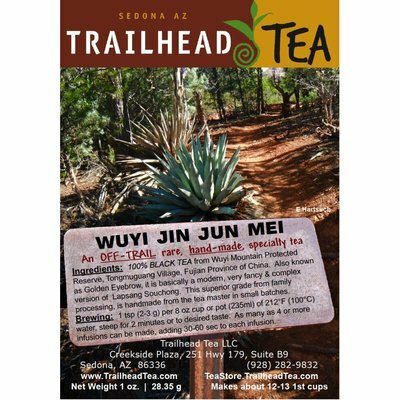 Jin Jun Mei is one of those rare and exceptional teas that you remember for a long time, and which reaches rare heights of excellence. 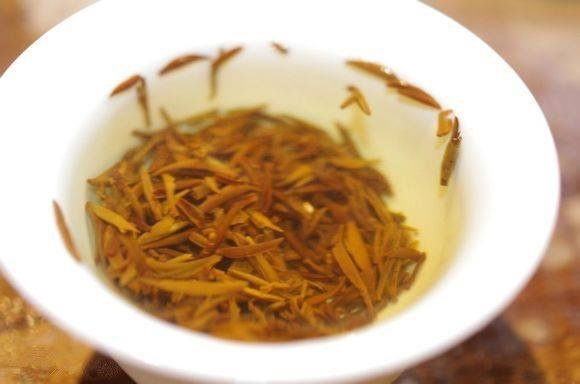 BREWING: One teaspoon (about 3g) for every 8 oz (240ml) of 212°F (100°C) fresh water. 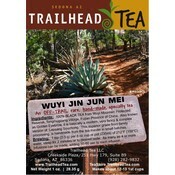 Steep for at least 1 minute or slightly longer to desired taste. Four or more infusions are possible by increasing steep time 30 seconds to one minute each time. 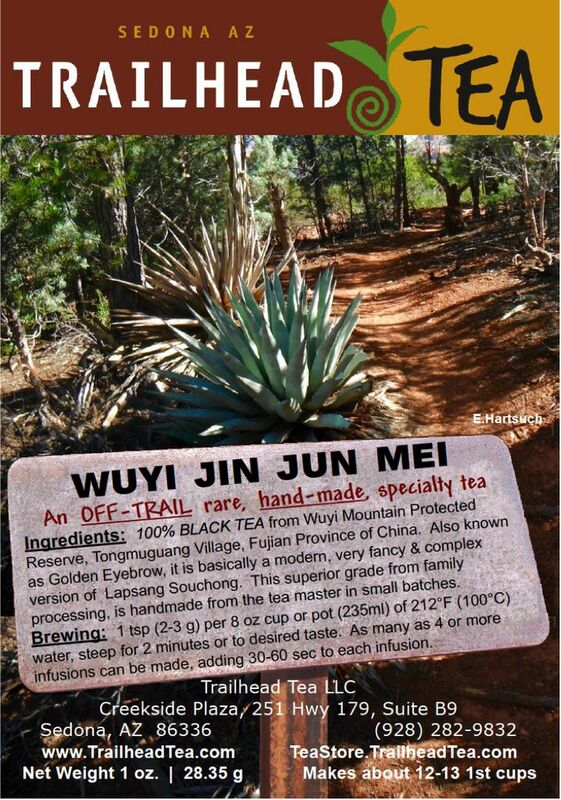 Want to see related teas to Wild Tongmu Jin Jun Mei?